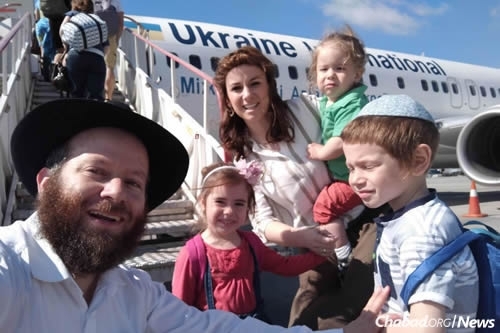 For the past month, however, it’s seen something new: a Chabad House, co-directed by Rabbi Mendel and Rina Baitz, who recently moved from Ukraine after 5 years of assisting that community. “Welcoming” is an apt term to describe the couple who station themselves portside, offering Jewish yachters challahs for Shabbat, information about the Jewish services they provide and even the opportunity to do a mitzvah on the spot. 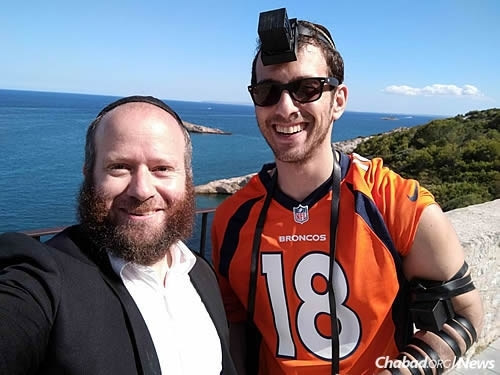 Chabad has been in Spain since 1977, when Rabbi Yitzchok and Meyta Shifra Goldstein settled in Madrid. In the following decades, centres were opened in Barcelona, Marbella and Valencia. 2017 has also seen the launch of the centre in Girona. Rina Baitz says that her children - aged 2, 4 and 6 - are a big part of their work. “We walk around with them near where the yachts dock, and Jewish people from all over the world come over to us, attracted by the sight of an obviously Jewish family in a place you’d least expect it. 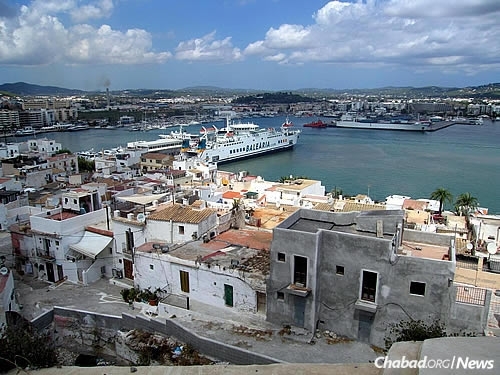 In addition to serving tourists from all over the world, the couple is also getting to know the Jews who live on Ibiza full-time - some 60 households, including many children.